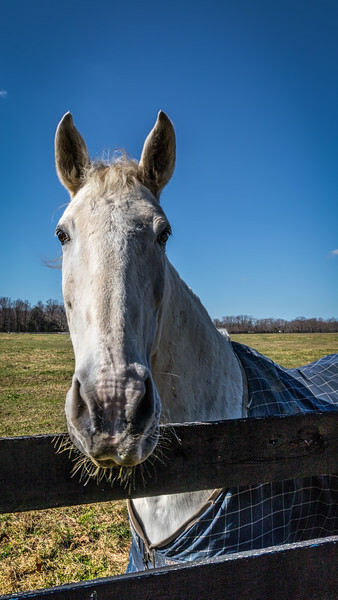 A very curious horse with his attention on the clicking shutter of my camera. 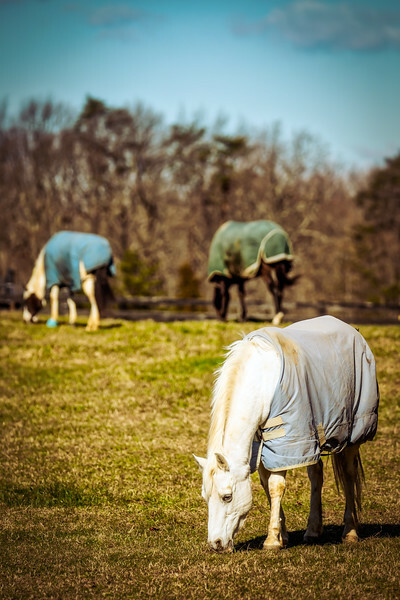 Two horses grazing in the morning sun on the Virginia countryside. 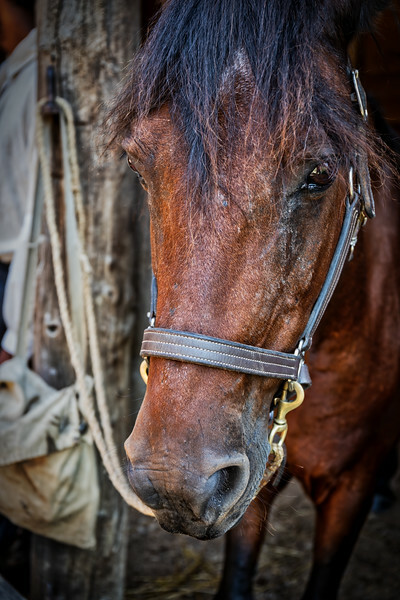 A brown horse standing in a stable on a farm. 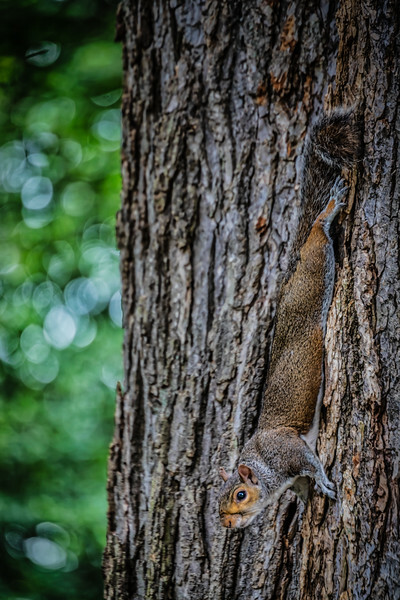 A squirrel hanging upside down on the side a tree in a Washington, DC park. 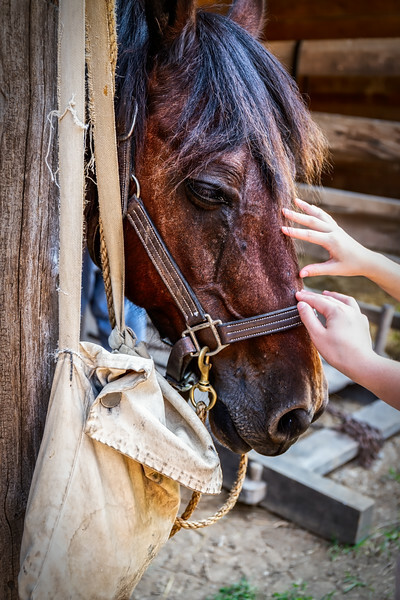 Two hands petting a horse standing a stable next to a satchel. 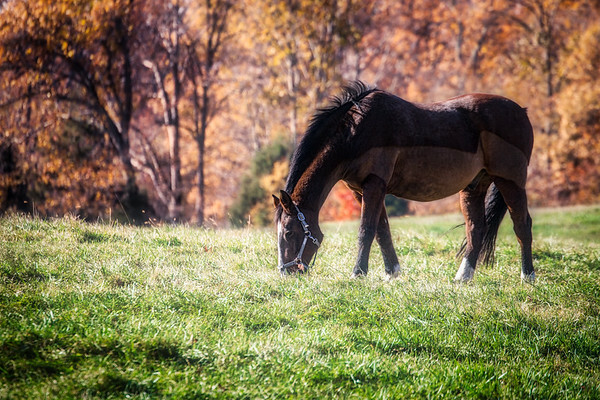 Horses grazing in a Virginia field with autumn colors in the background. 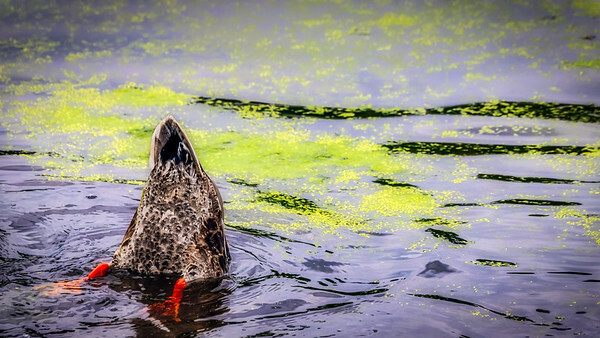 A duck looking for food in a pool in Washington, DC. 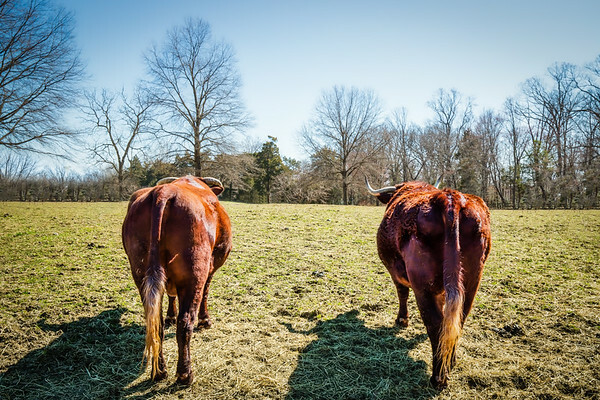 Two bulls standing in a Virginia field getting some sun. 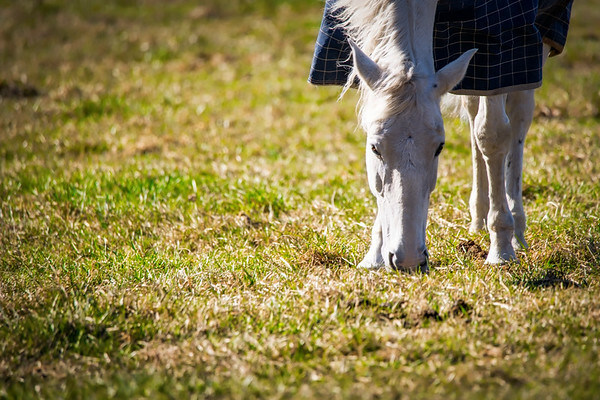 A white horse grazing on a Virginia field in the mornging sun. 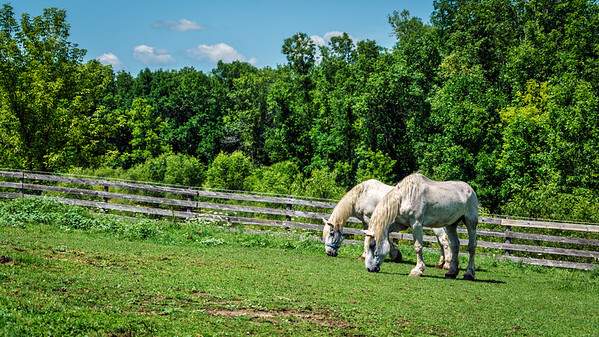 Two horses feeding in the Wisconsin countryside near a forest. 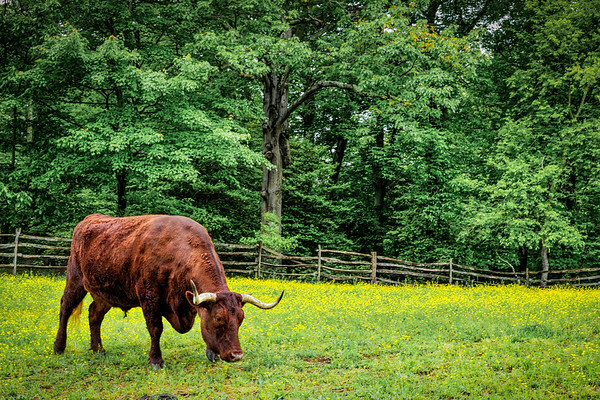 A bull grazes on spring flowers in a green Virginia meadow. 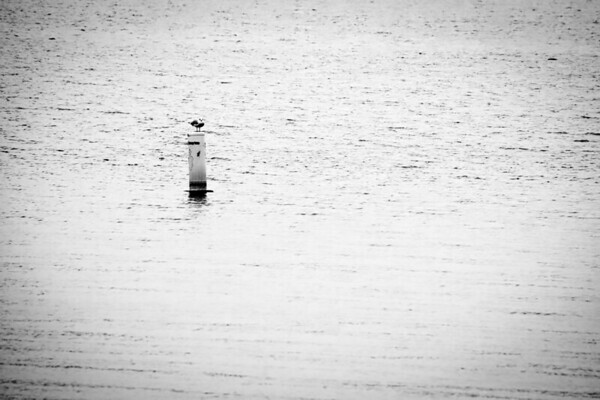 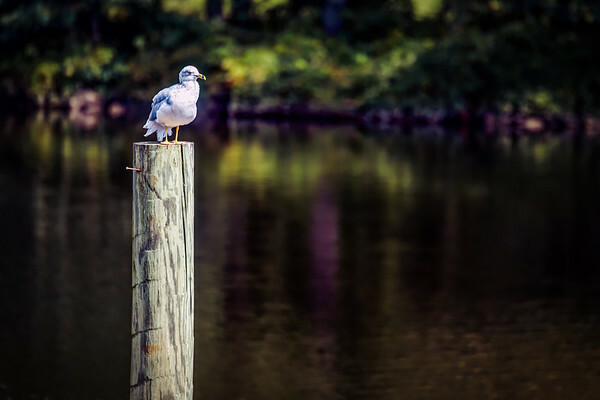 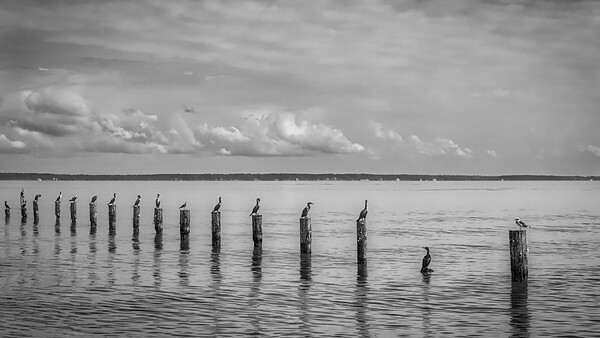 A seagull sitting above the water, on his perch, in a Virginia river. 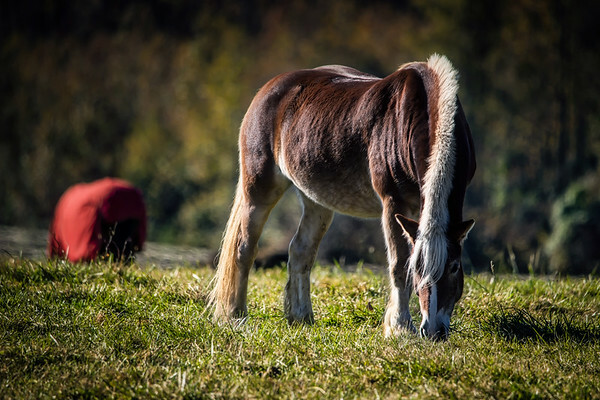 A Virginia morning with a horse grazing in a near a forest. 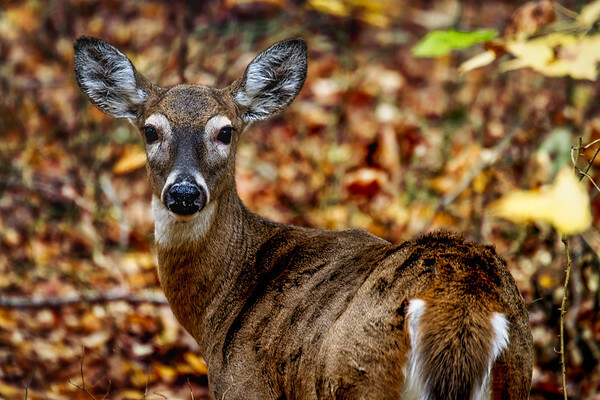 A deer in the autumn shade of a Virginia woods near Mason Neck. 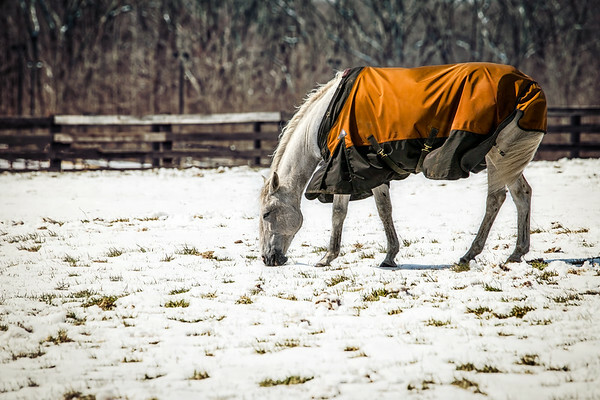 A horse grazing in a snowy Virginia field. 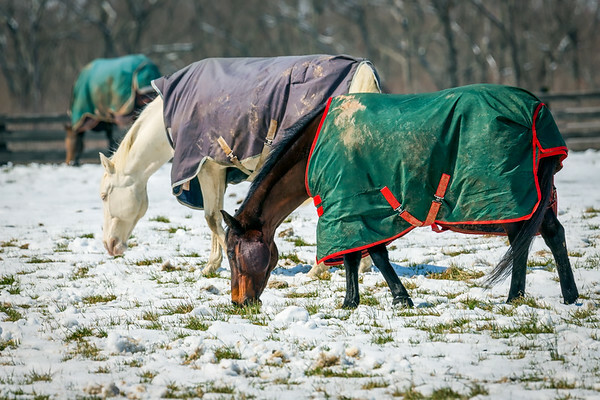 Horses grazing in a snowy Virginia field. 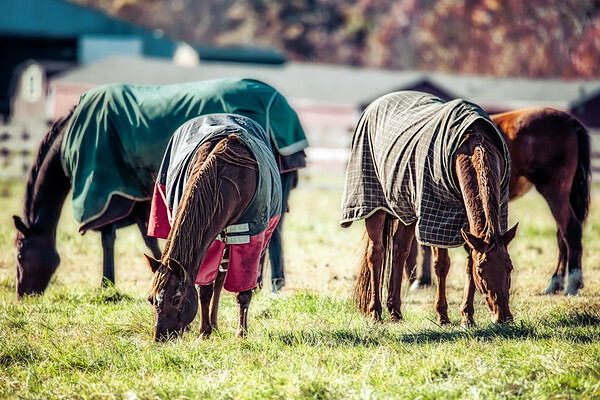 Horses grazing in the morning sun on a chilly November morning. 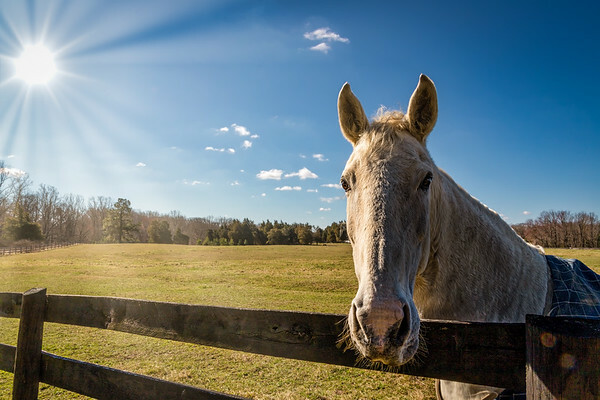 A horse stands by a fence, curious about the clicking shutter sounds. 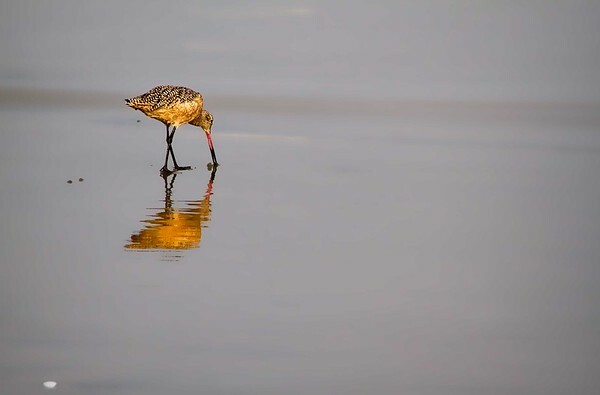 I believe this is a Long-Billed Curlew digging in the sand in Coronado, CA. 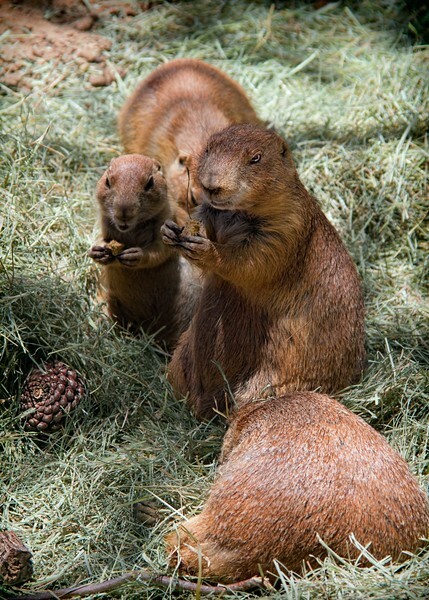 Prairie dogs on exhibit at the El Paso Zoo. 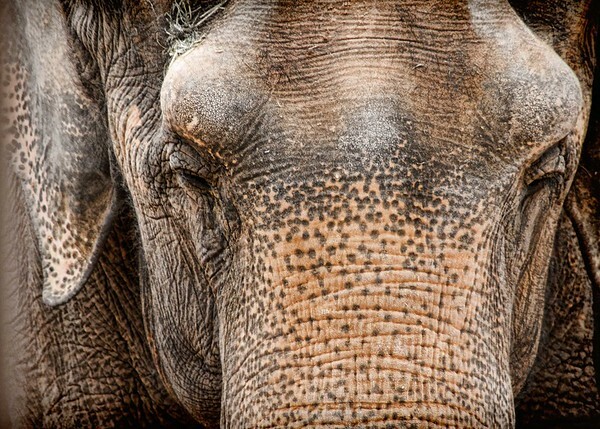 An elephant at the El Paso Zoo. 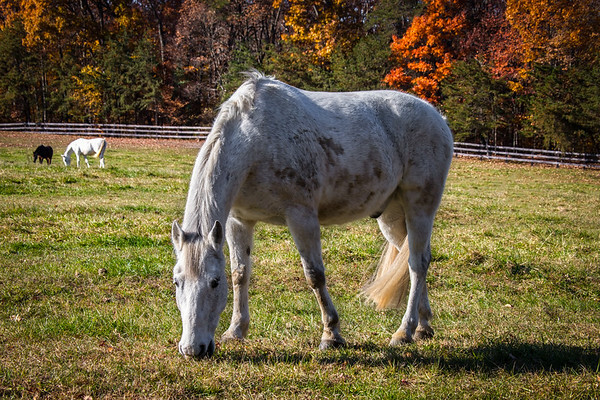 A white horse grazing, and watching the photographer, on a nothern Virginia hillside. 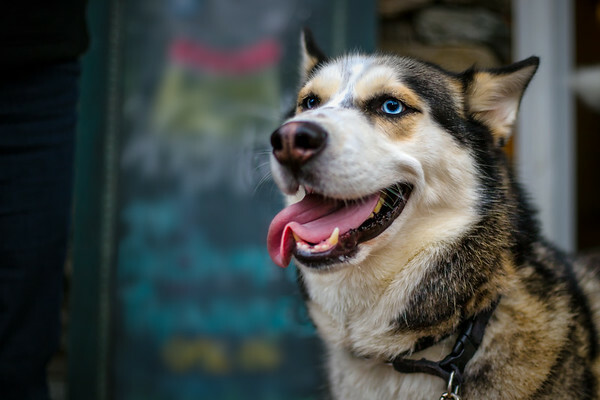 A beautiful dog, part Husky and Malamute, just hanging out in Occoquan, Virginia. 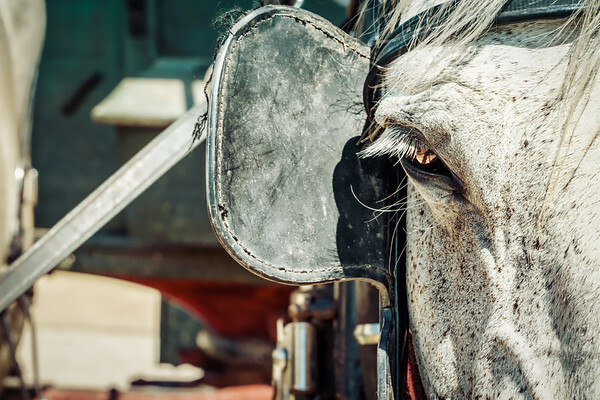 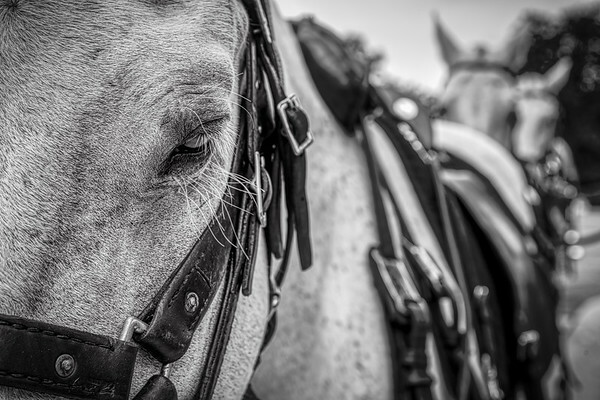 Blinkers, more commonly known as blinders, covering a horses eye restricting them from seeing to the rear and side. 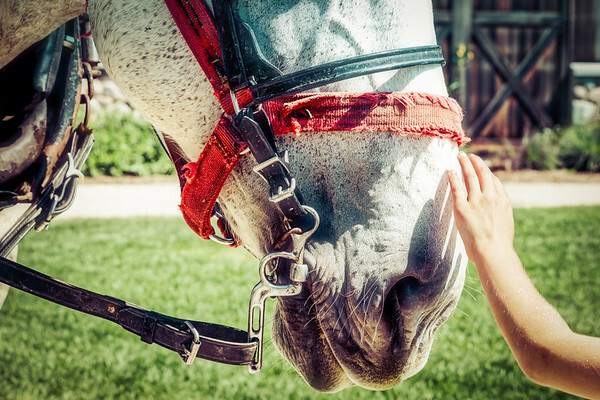 A hand reaching out to pet the nose of a horse. 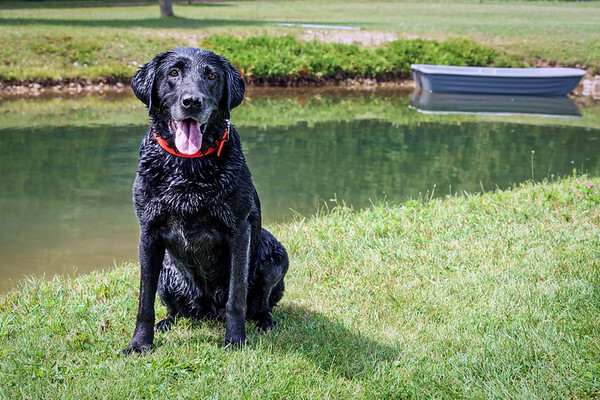 This black labrador retriever, named Spirit, just finished jumping in that pond behind her. 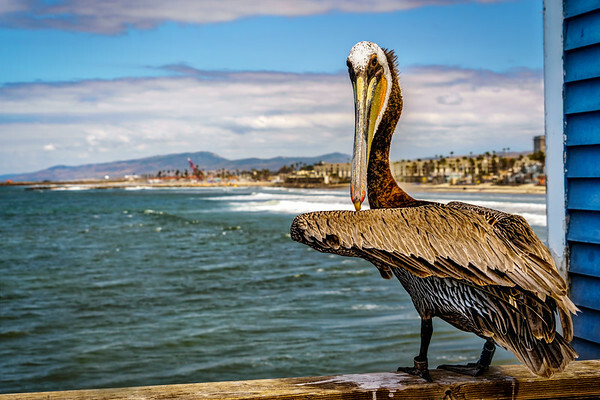 A pelican staring me down on a southern California pier, he won. 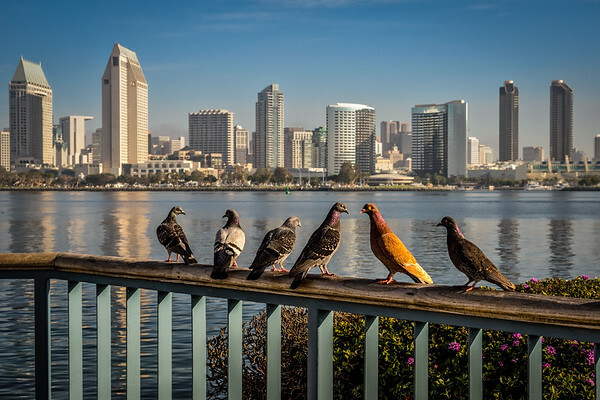 Pigeons sitting on a fence at Centennial Park in Coronado, CA. 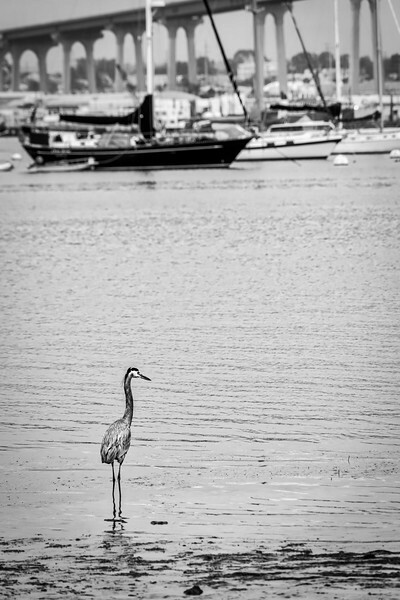 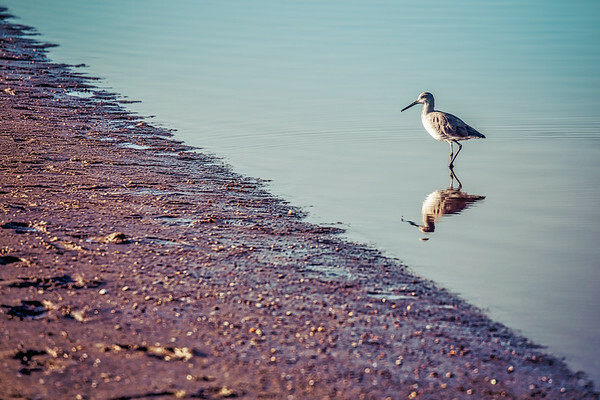 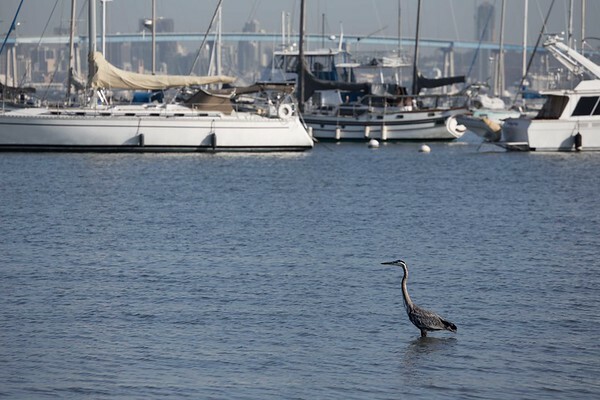 A bird looking for breakfast in Mission Bay near San Diego, California. 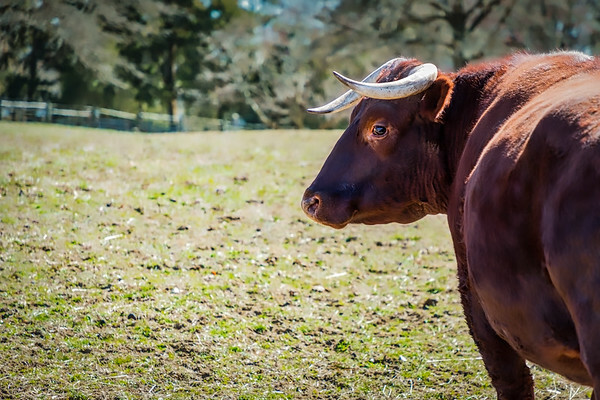 A bull with slightly crossed horns standing in a Viriginia field. 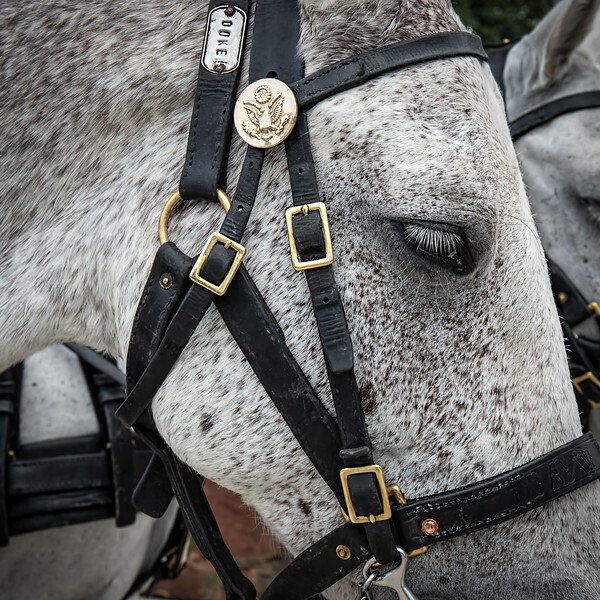 This is Duke, he’s one of the horses in the Casson Platoon at Arlington National Cemetery. 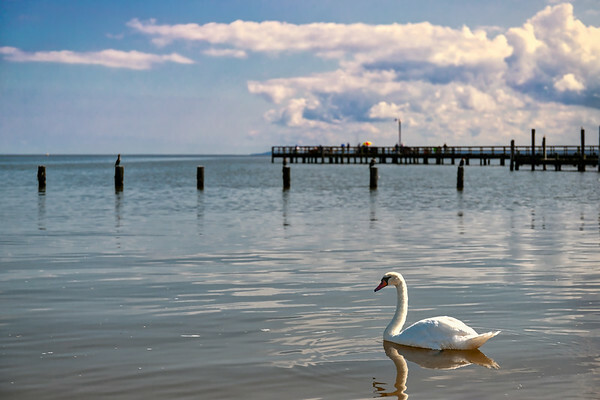 A swan swimming near the sand at Colonial Beach, Virginia. 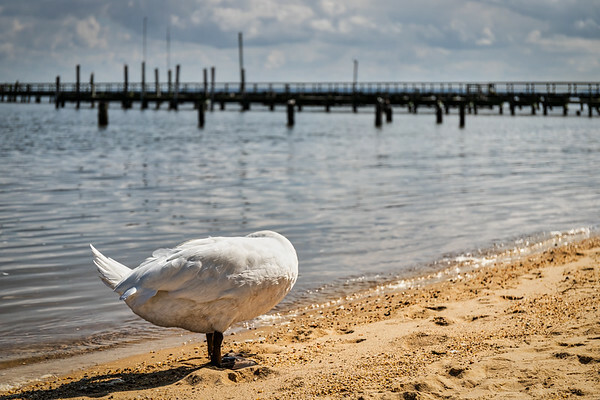 A swan grooms itself at Colonial Beach, VA while hiding its head. 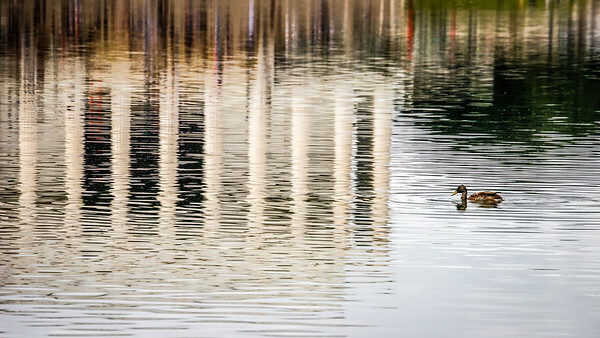 A duck looking for food in reflecting pool at the National Mall in Washington, DC. 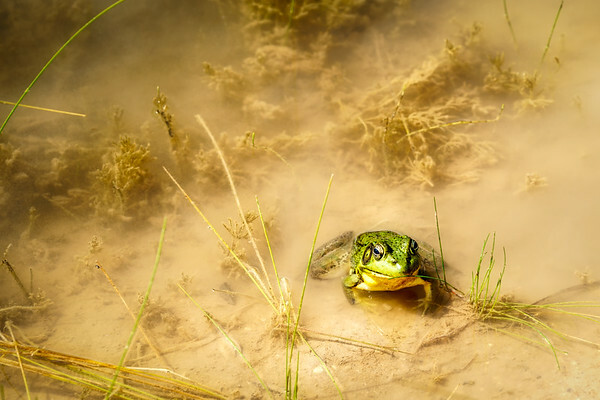 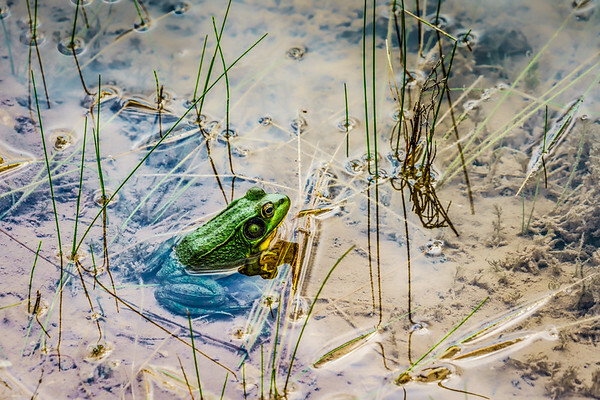 A frog sitting in the warm waters of a Wisconsin pond. 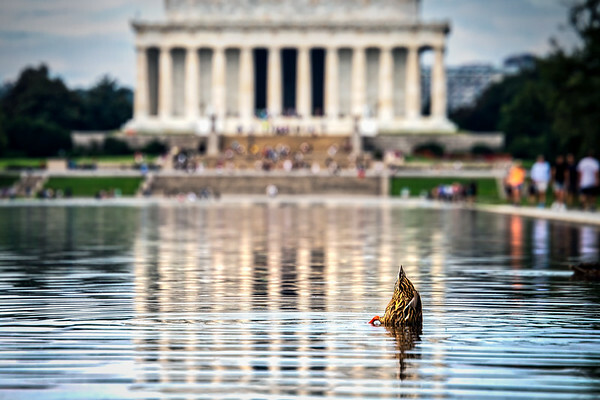 A duck swimming in reflecting pool near the Lincoln Memorial at the National Mall in Washington DC. 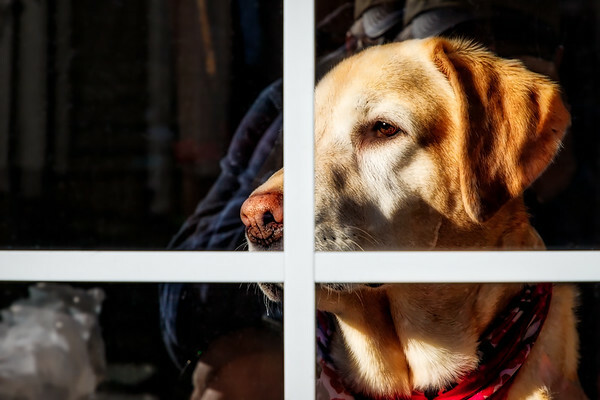 A Yellow Labrador looking out the window keeping a watchful eye. 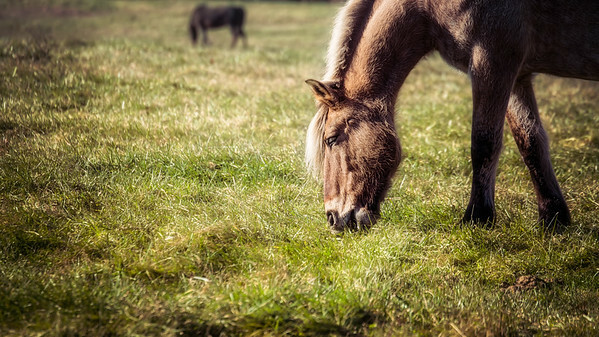 Horses walking and grazing in a Virginia meadow. 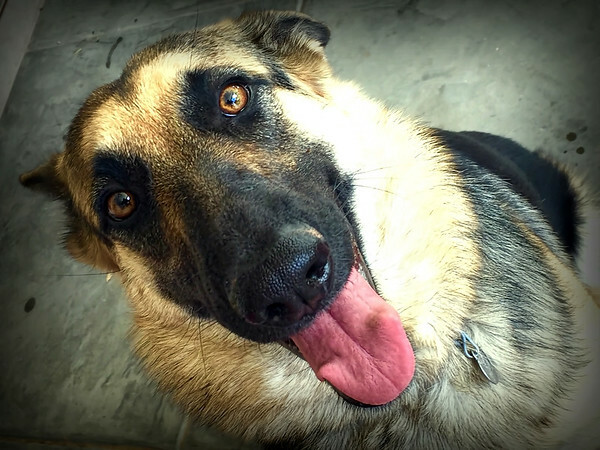 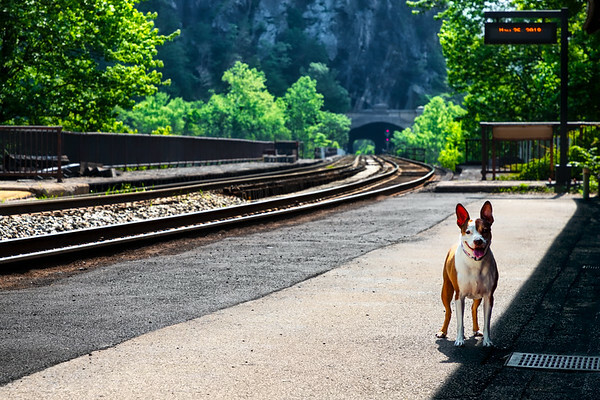 A dog standing outside at a train station in West Virginia. 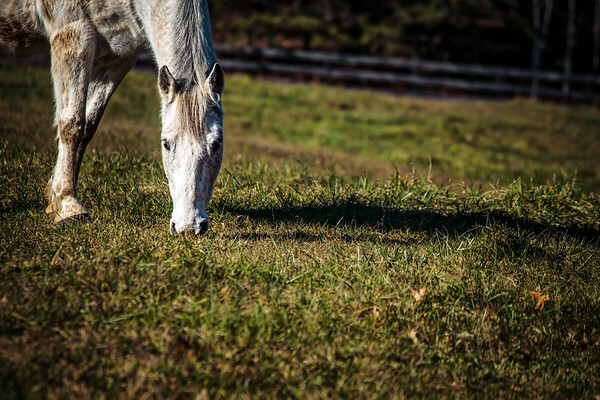 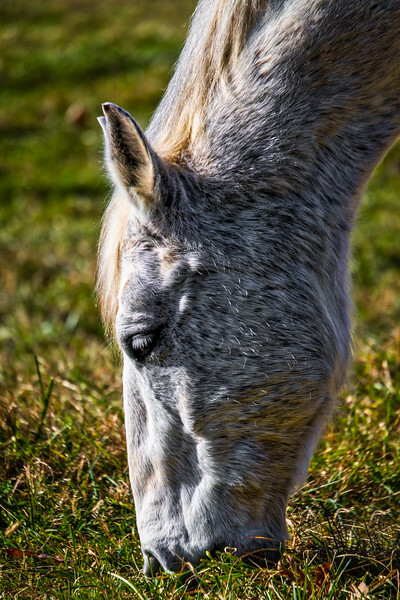 A horse, nose down and grazing, in a Virginia field near Mason Neck. 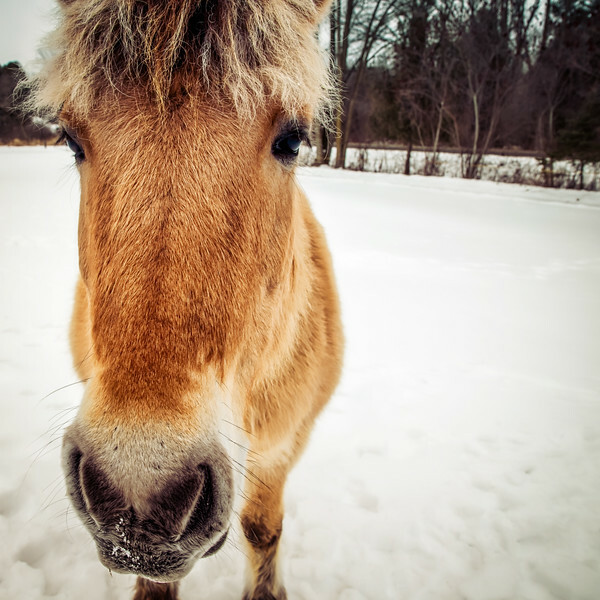 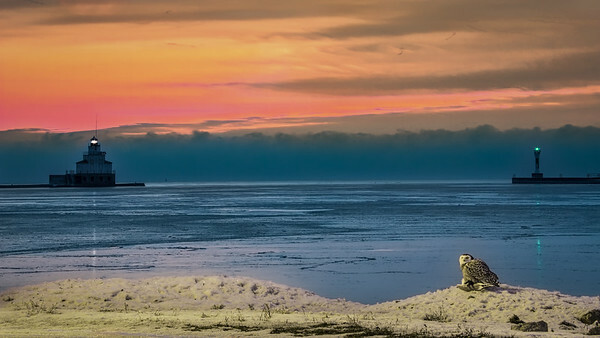 A Norwegian Fjord stands in the snow of a Wisconsin field. 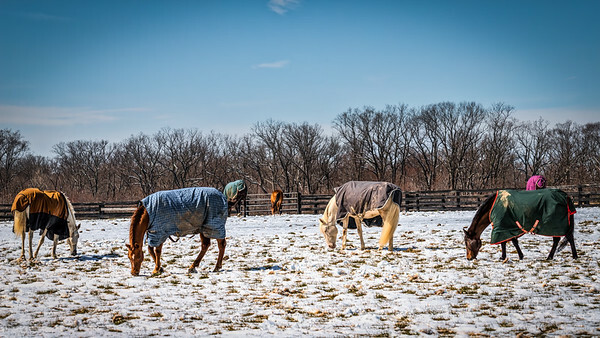 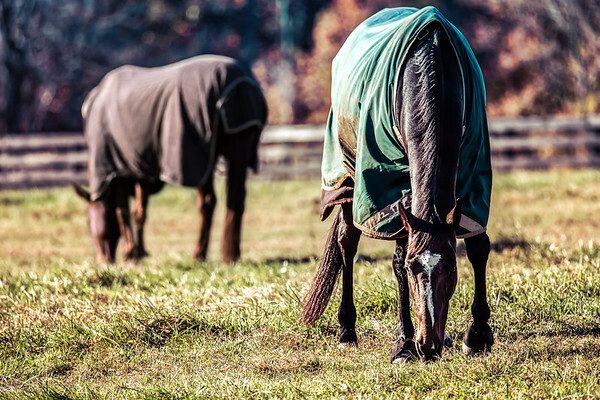 Three horses, covered for cold weather, in a Virginia field grazing in the morning sun. 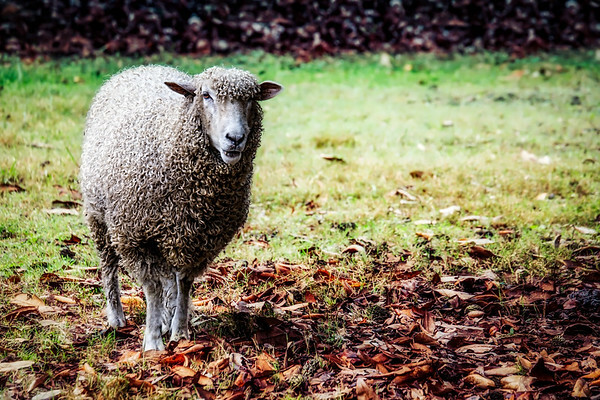 A lamb, under a tree on an autumn day, near Williamsburg, Virginia. 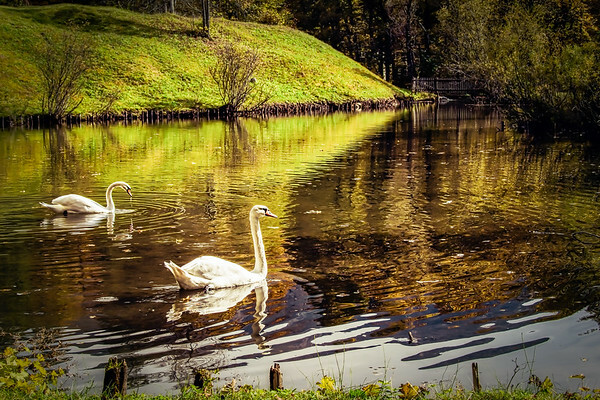 White swans in a Bavarian pond near Ettal, Germany. 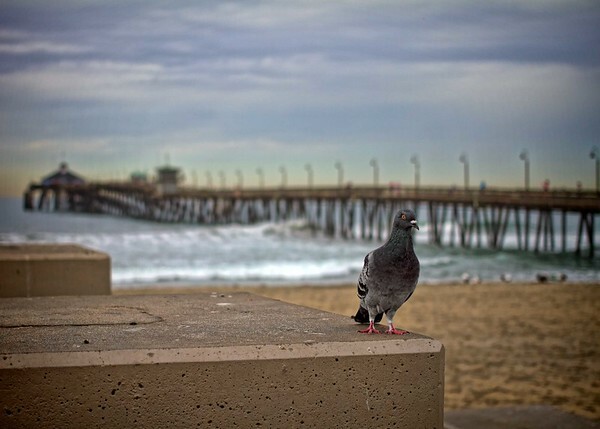 A pigeon on the beach in Imperial Beach, CA. 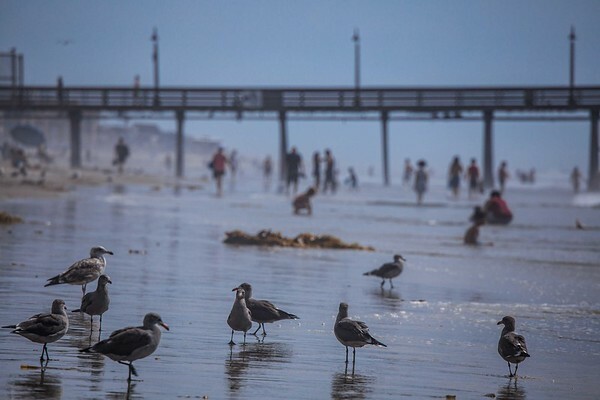 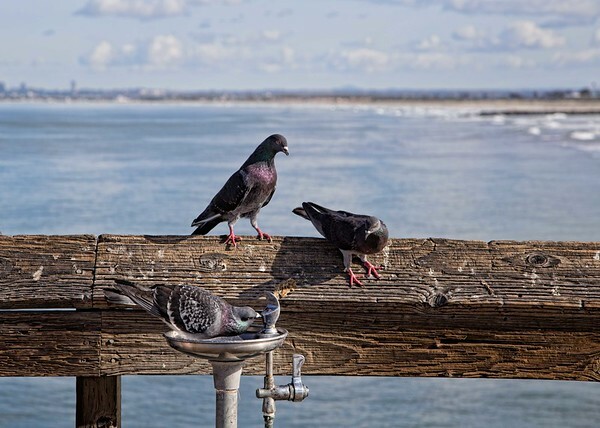 Birds on Imperial Beach, CA. 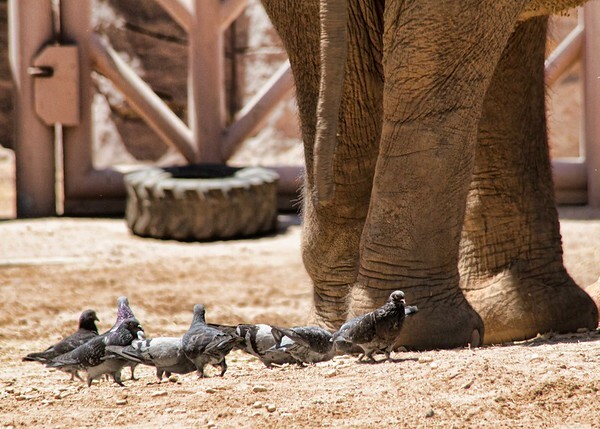 These pigeons appear to be eating at the wrong end of an elephant. 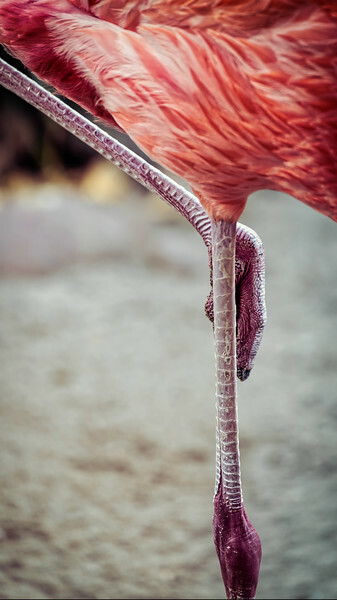 Taken at the El Paso Zoo. 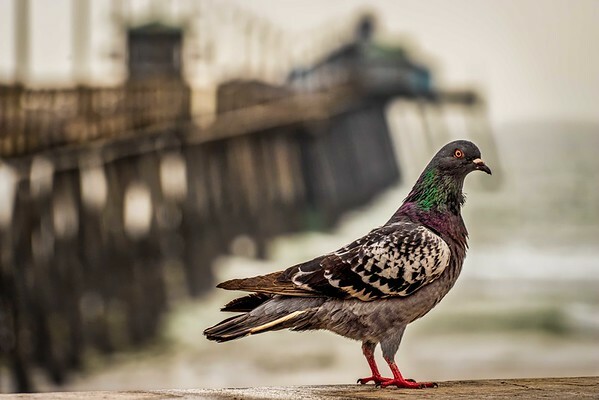 A pigeon at the Imperial Beach Pier. 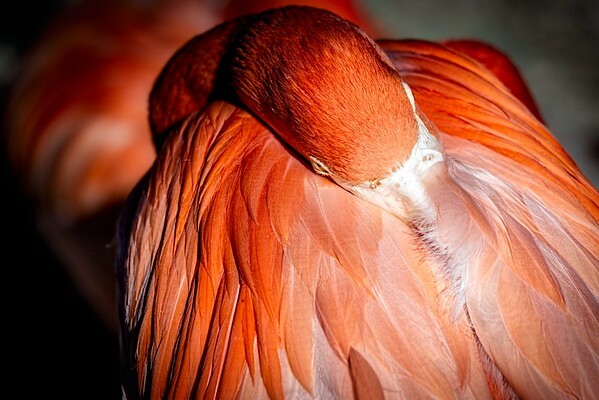 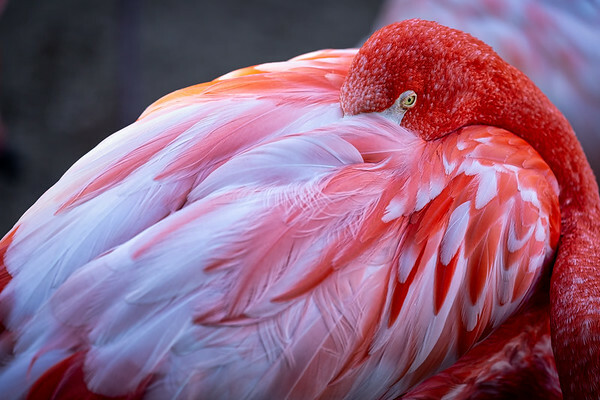 A flamingo sitting with it's head turned against it's own body staying warm in the sun. 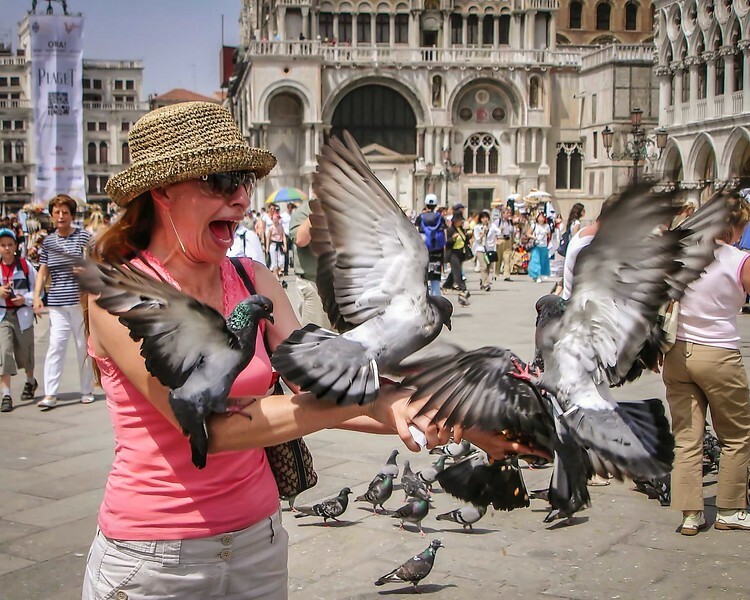 Who knew pigeons would actually swarm if you put food in your hand? 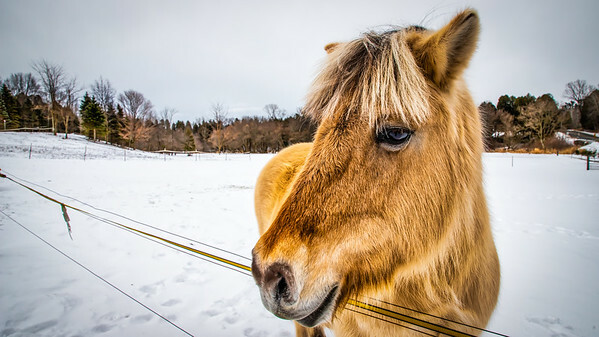 A Norwegian Fjord out in the snow in a Wisconsin field. 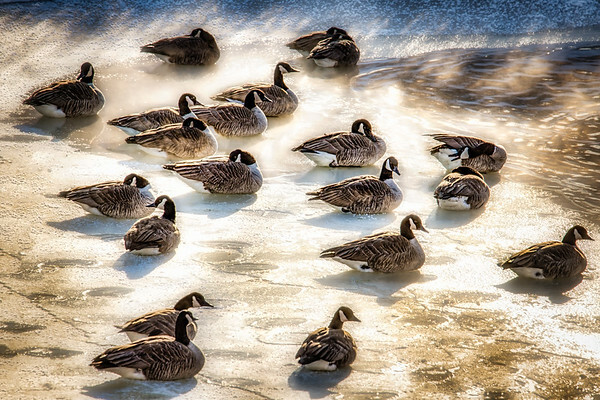 Canadian Geese basking in the steam from a pond during a subzero Wisconsin winter day. 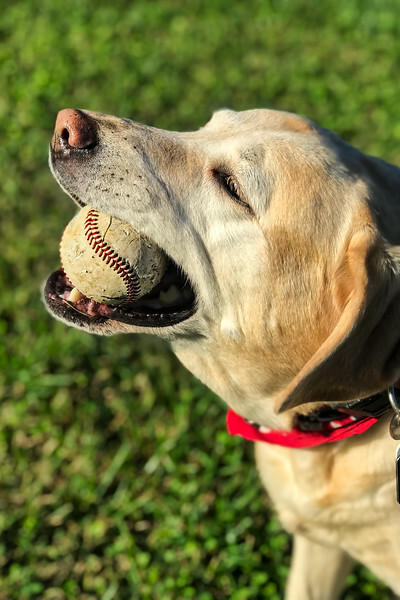 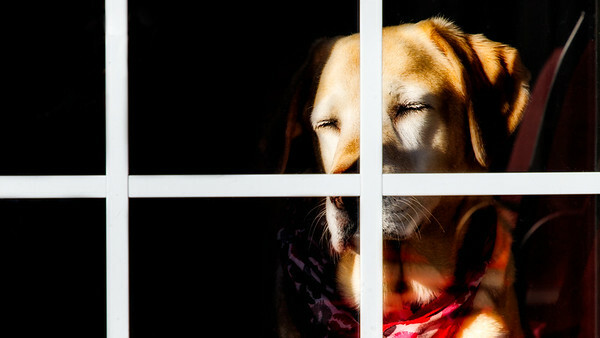 A Yellow Labrador catching some warm morning sun through a window. 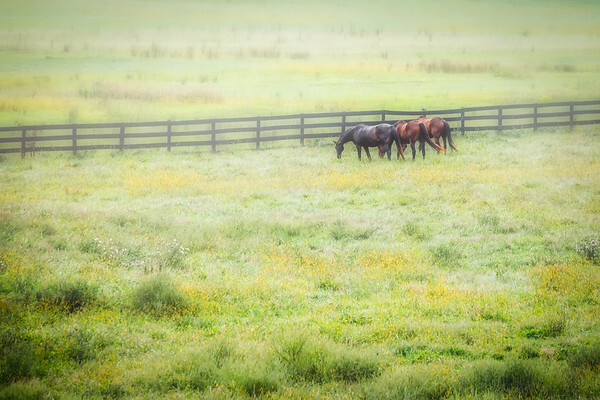 Three horses grazing in a fog filled field in northern Virginia. 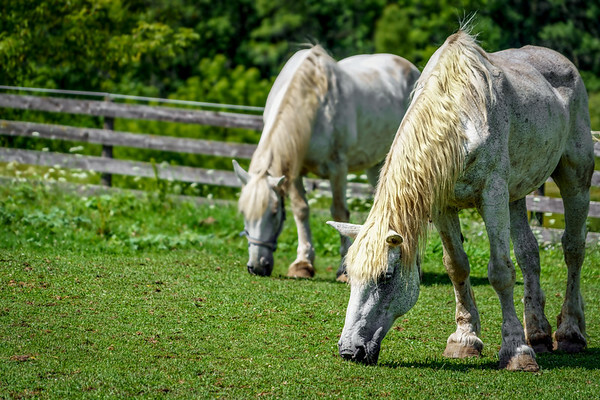 Two horses grazing on a Wisconsin hillside. 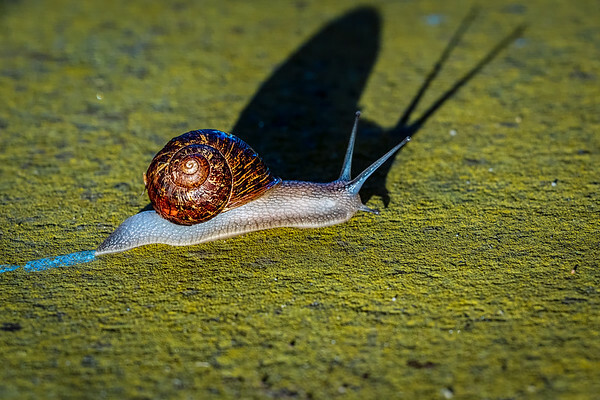 A snail creeping along a moss covered sidewalk. 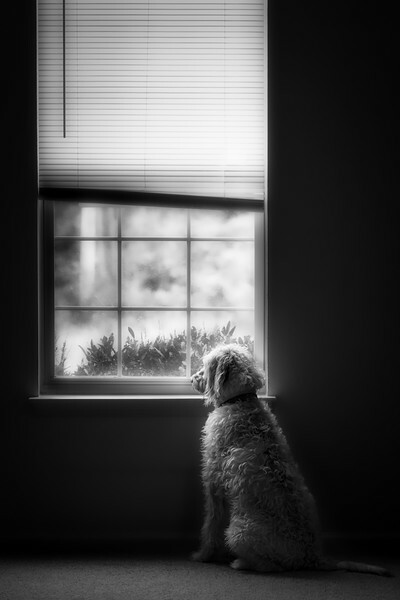 My old pup Rover taken with my pocket camera back in 2006. 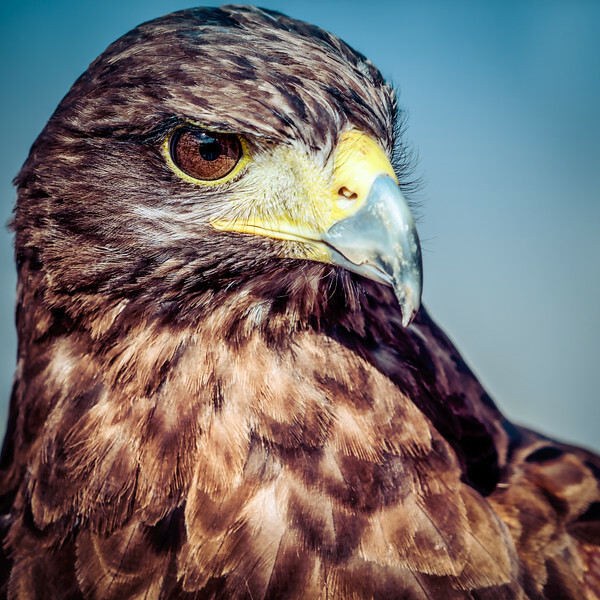 Timber is a Harris Hawk used by a company in San Diego at various venues to keep seagulls and other birds away. 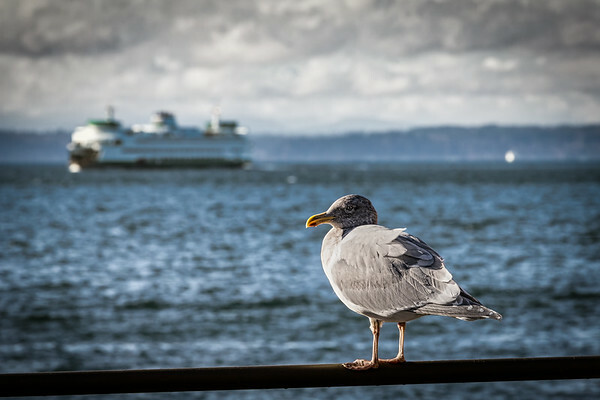 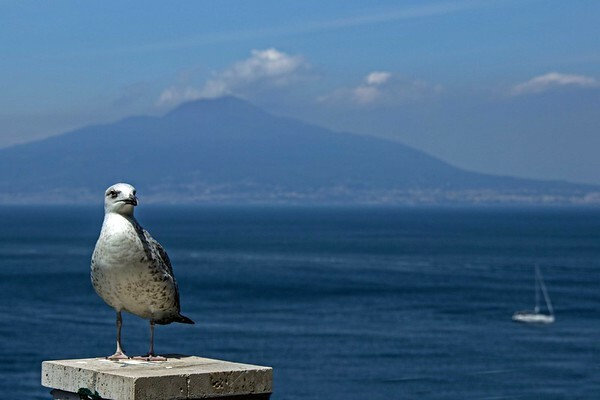 Here she is at the Hotel Del Coronado in Coronado, California keeping seagulls away from food tables.